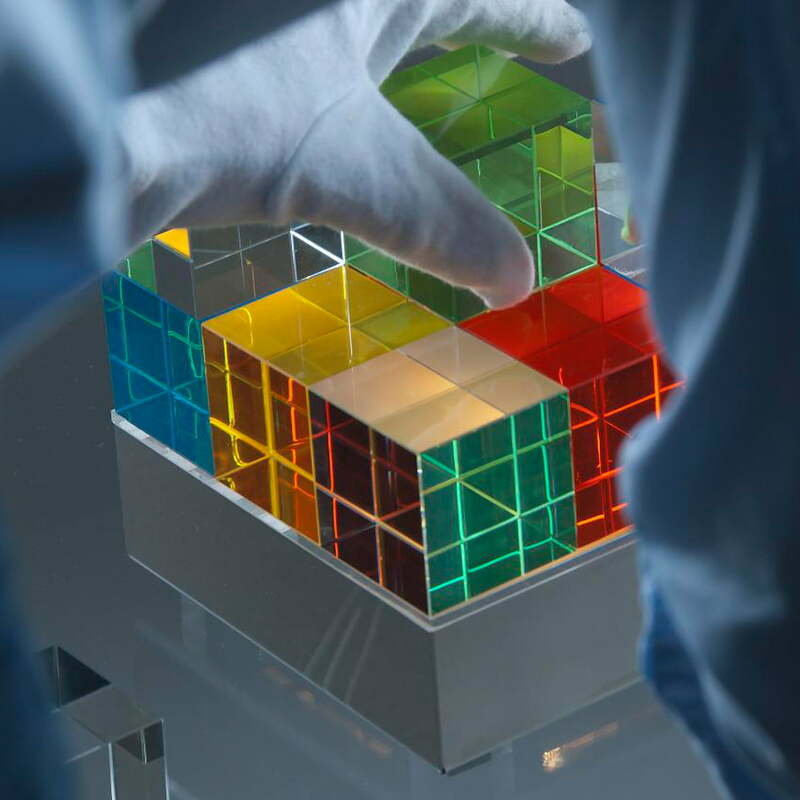 This is a minimalistic cube, with a lot of space for creativity: The Cube Light by Tecnolumen is made of 18 glass cubes and 4 of them are coloured. 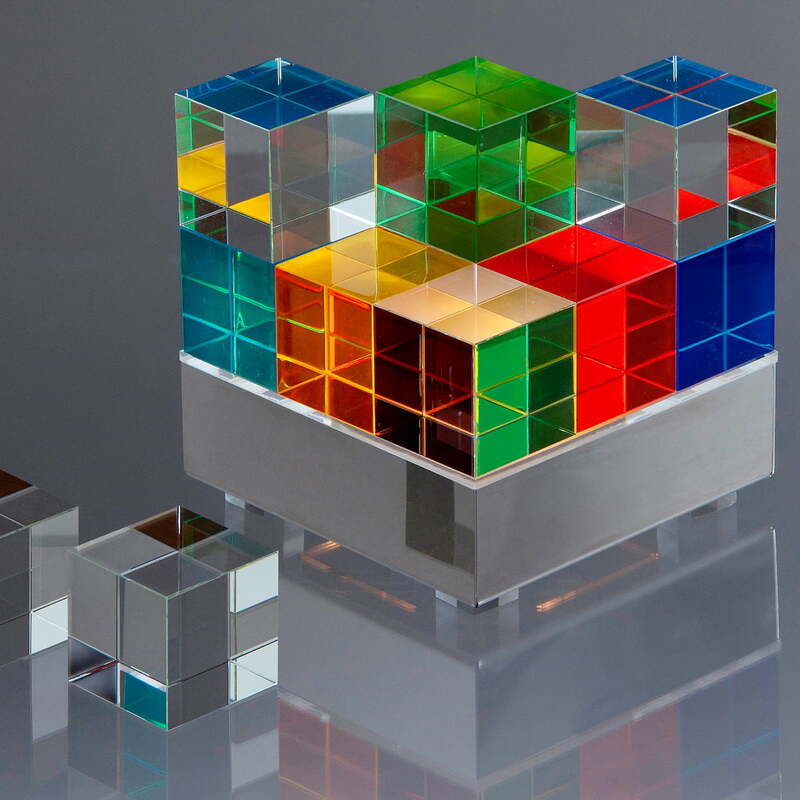 The cubes are combined and moved as the owner desires. 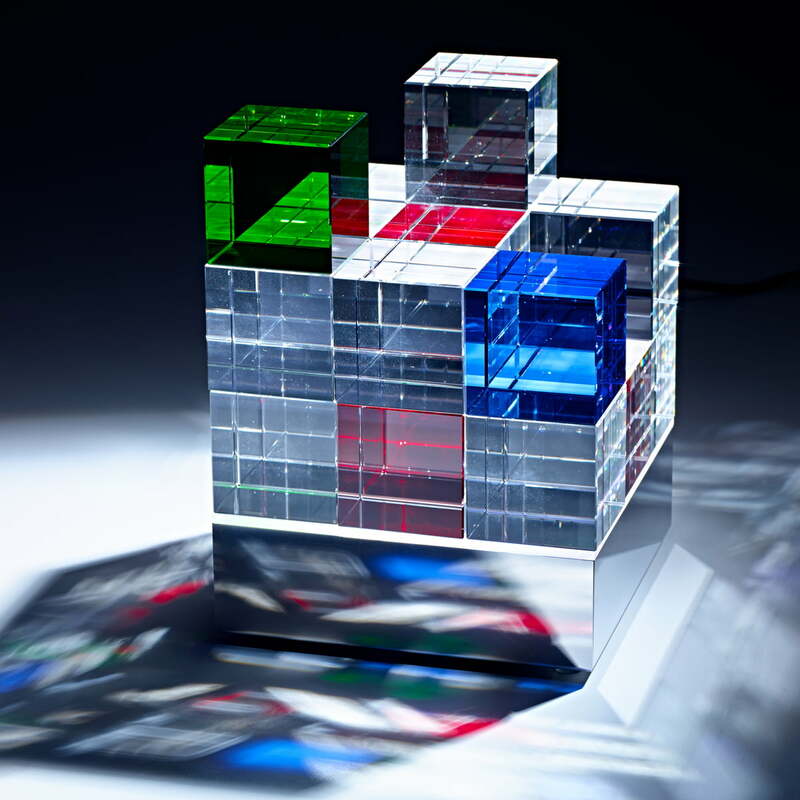 The design of the Cube Light by Tecnolumen came from the designer Mathias Schifferdecker. 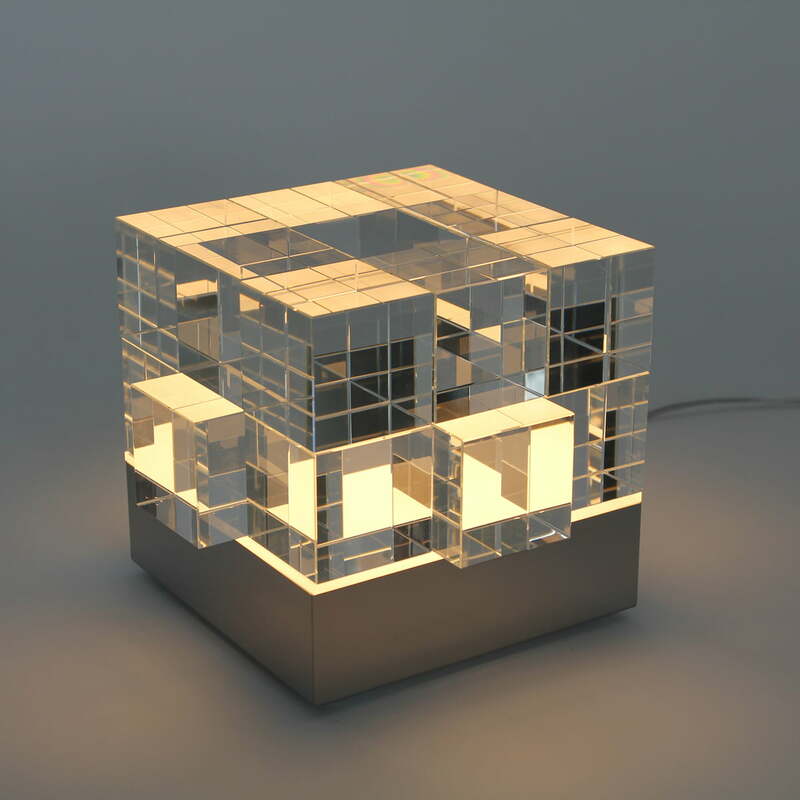 The lamp has been kept reduced according to the tradition of the German manufacturer, but the possibilities are still endless: The LED light source hides in the chrome-plated socket, lighting the cubes from below. 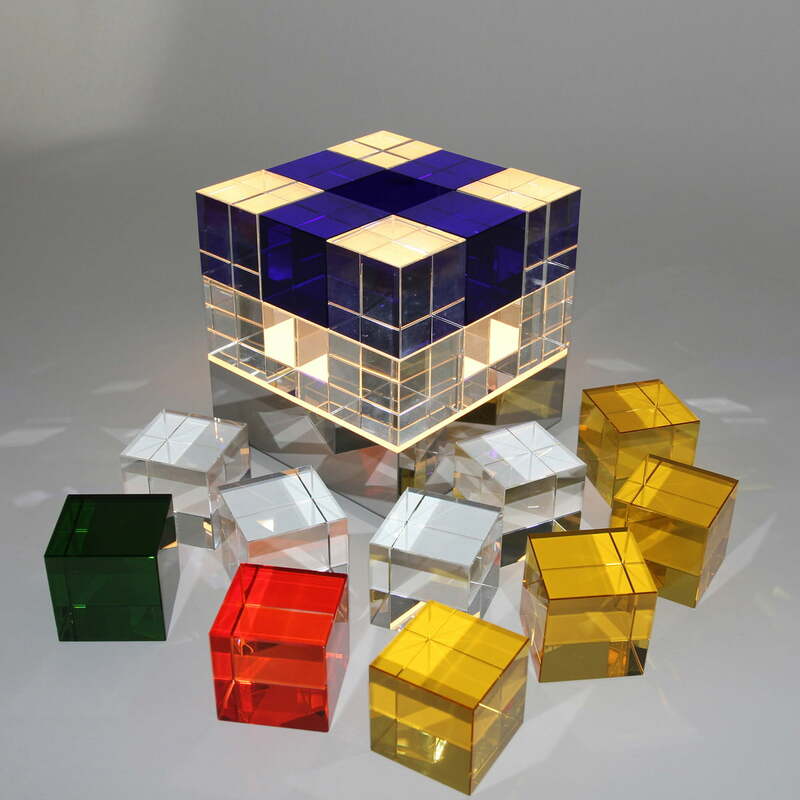 Light is broken on different ways according to the organization of the cubes. 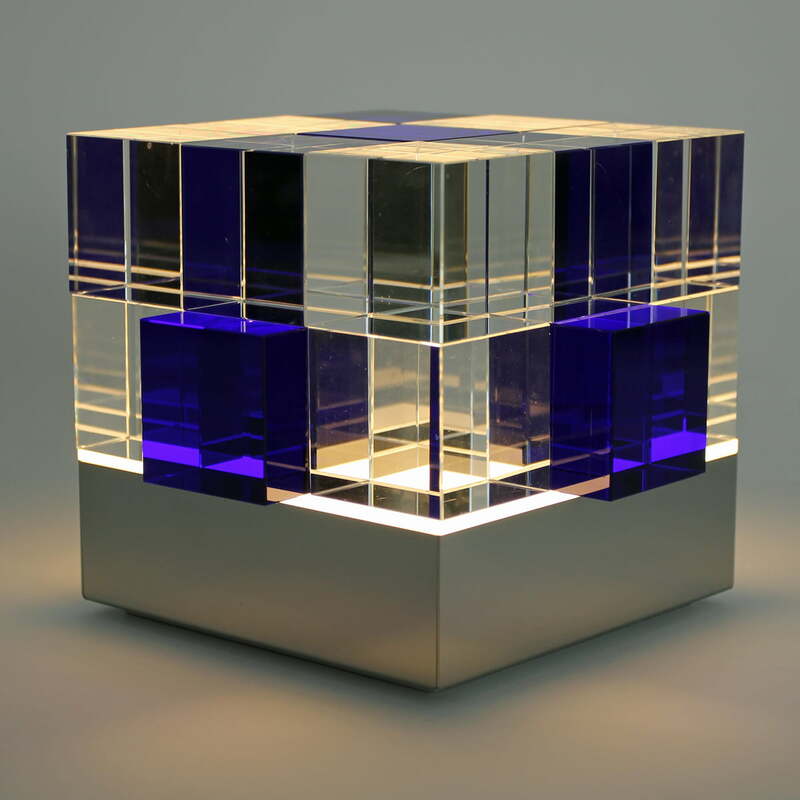 Tecnolumen produces Cube Light out of polished stainless steel and the cubes out of real glass. 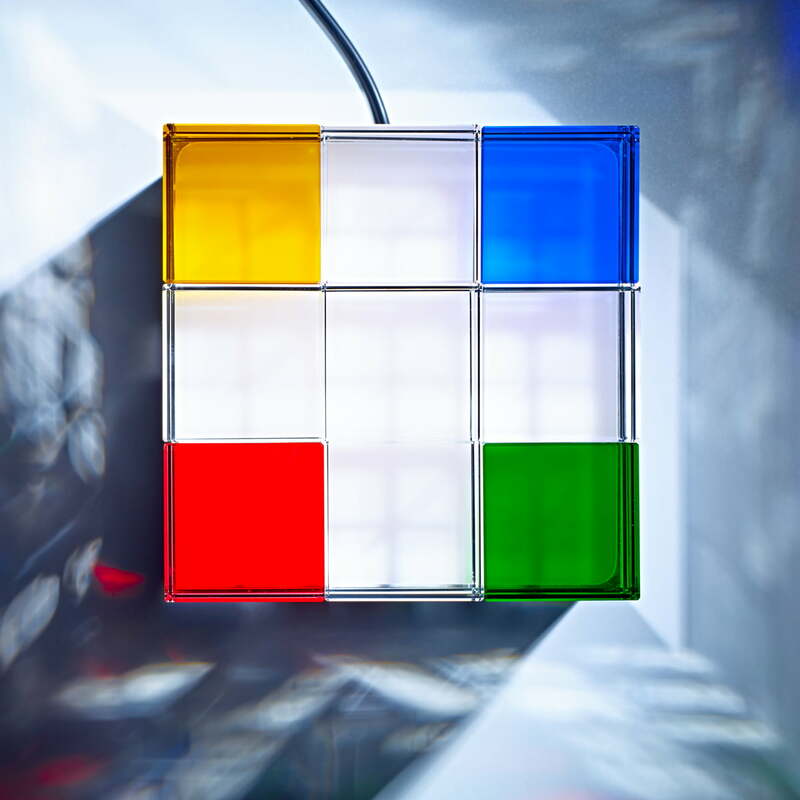 The four complementary colours red, yellow, green and blue enable different light atmospheres according to where the different cubes are placed.